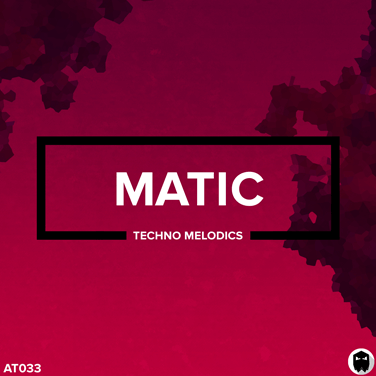 Beautifully crafted melodic techno leads that infuse inspiration. Matic is your gateway to a larger and more immersive sound. Listen to the clear, crisp detail inside each of the 107 loops. Recorded at 118-124 bpm. A rich colour palette of unique lead lines that will spark your creativity. For producers that just want the amazing melodic loops. For producers that want the complete melodic techno toolkit.